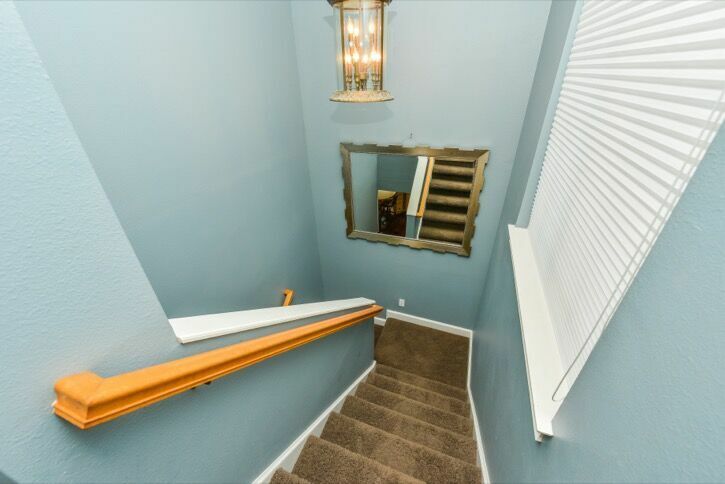 Heaven's Gate ... 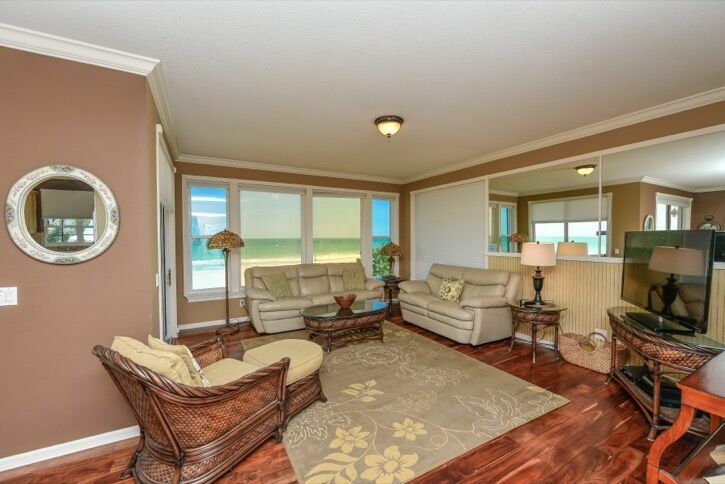 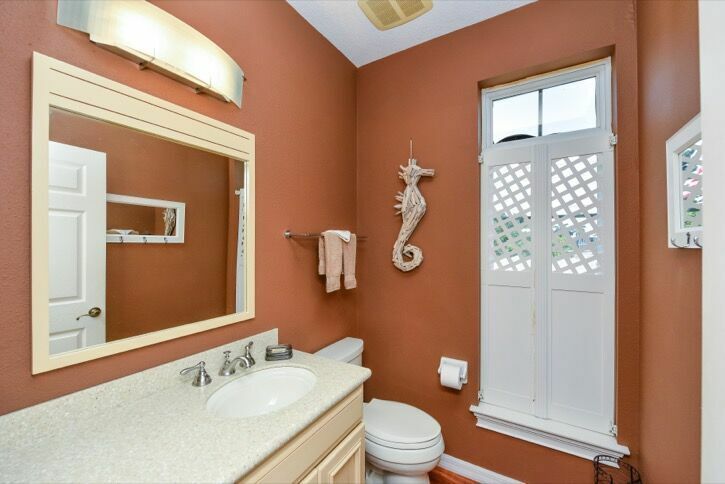 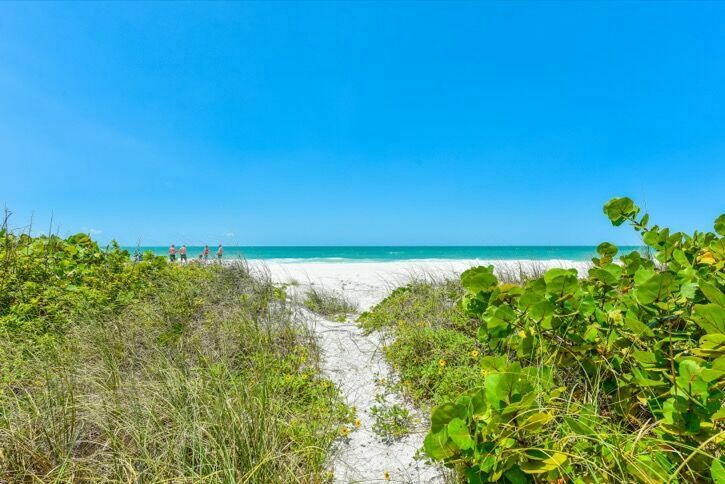 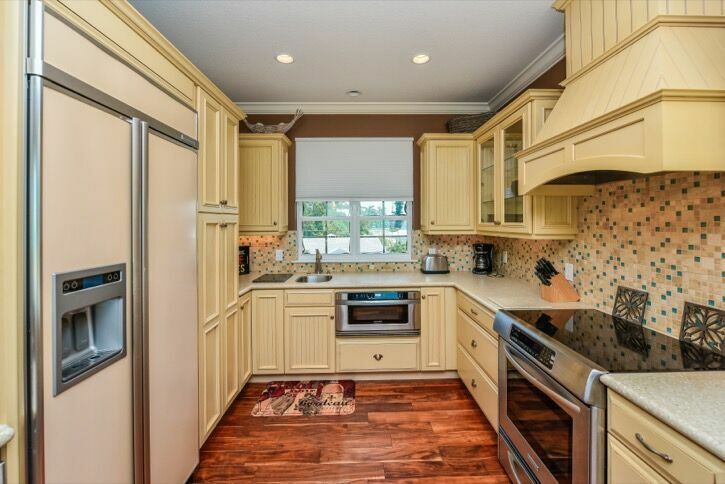 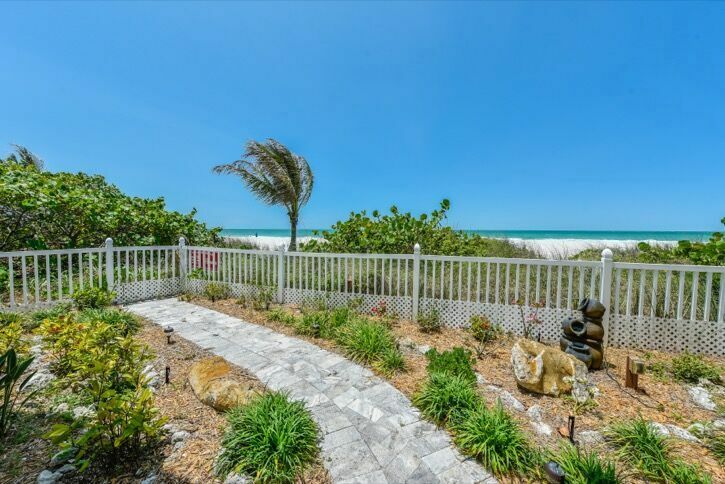 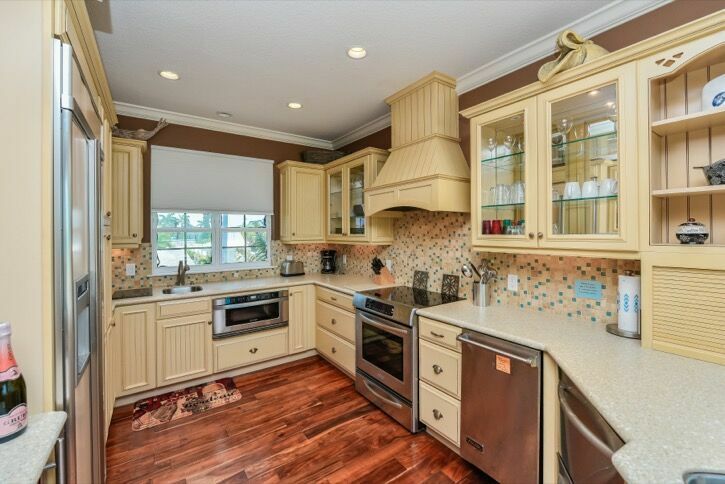 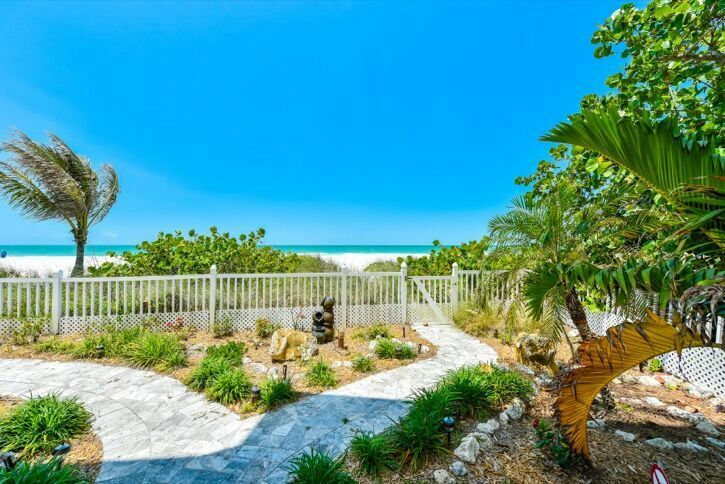 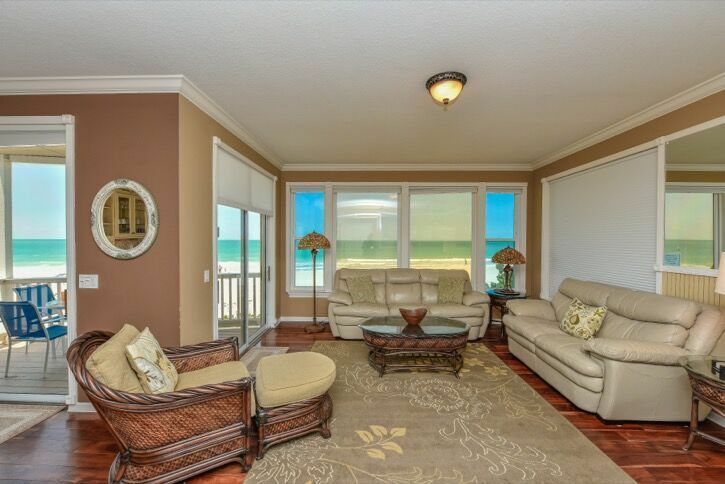 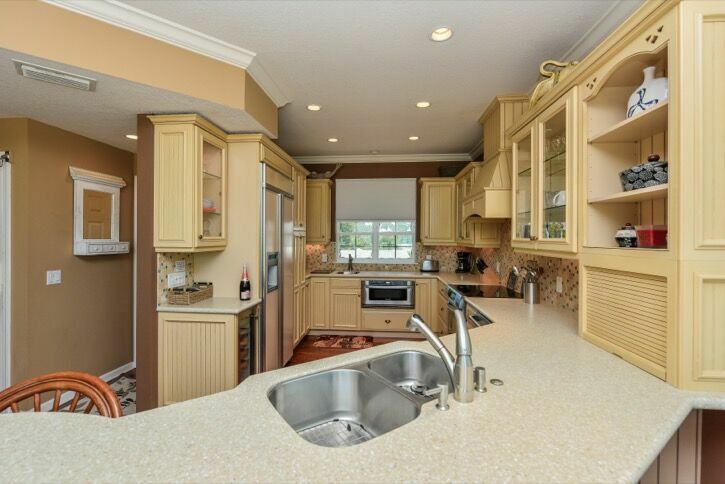 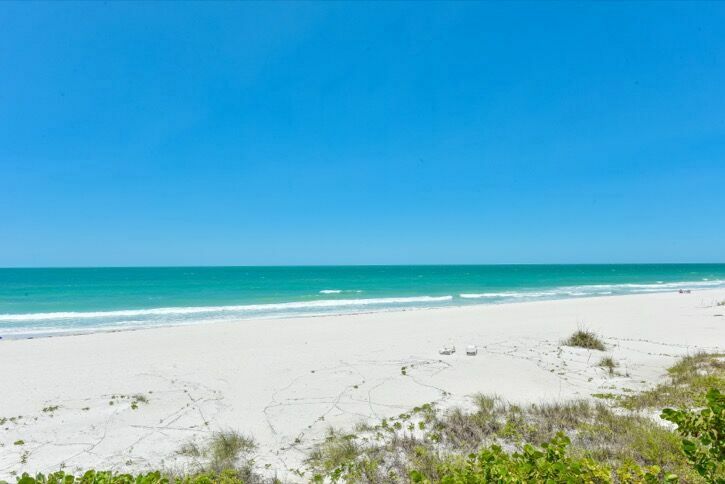 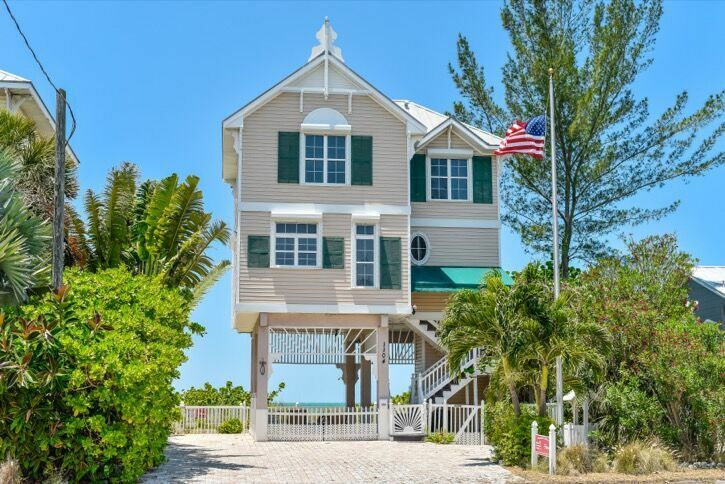 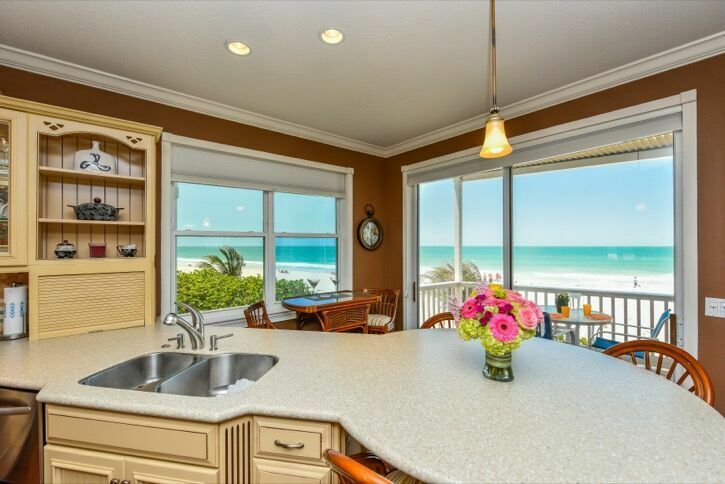 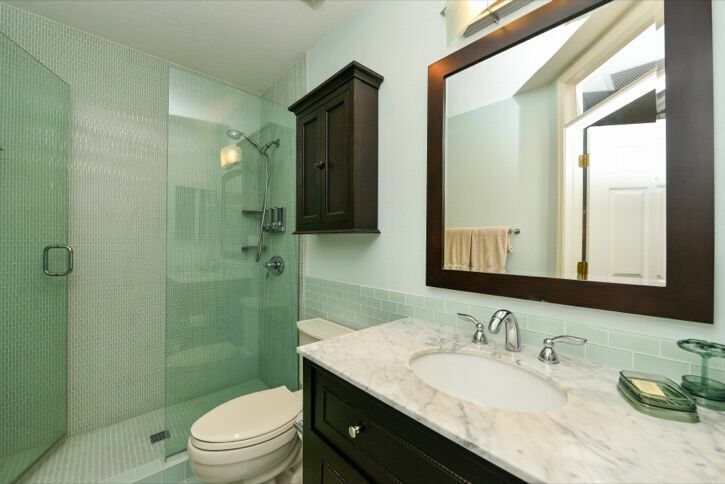 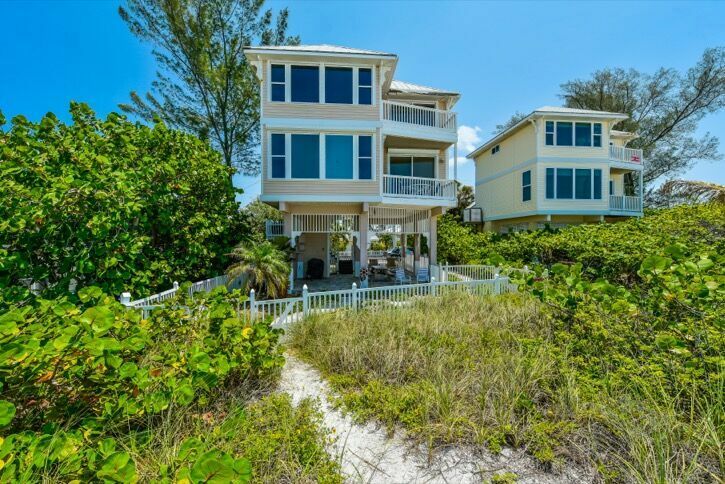 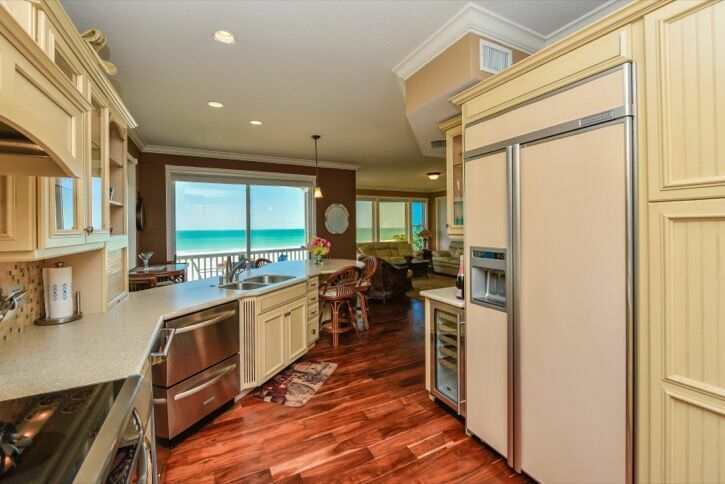 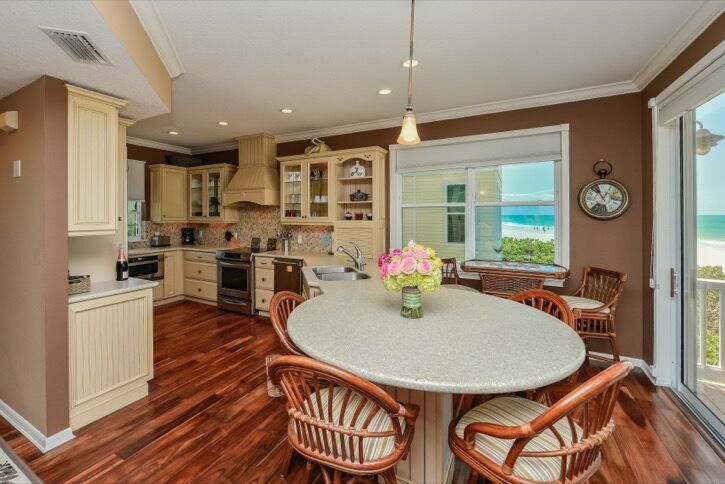 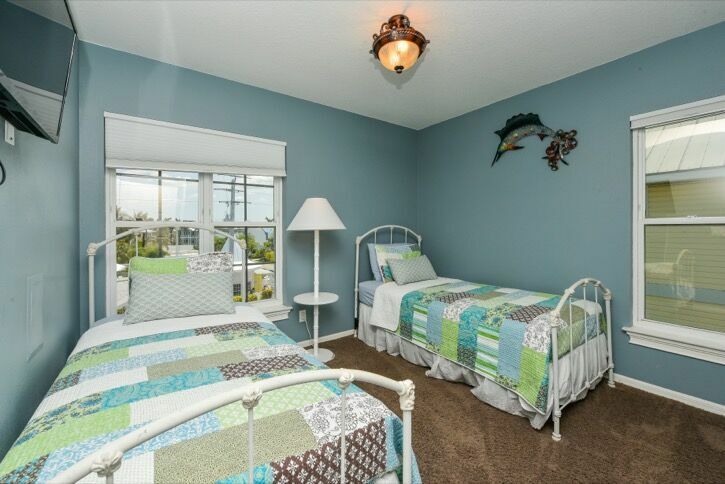 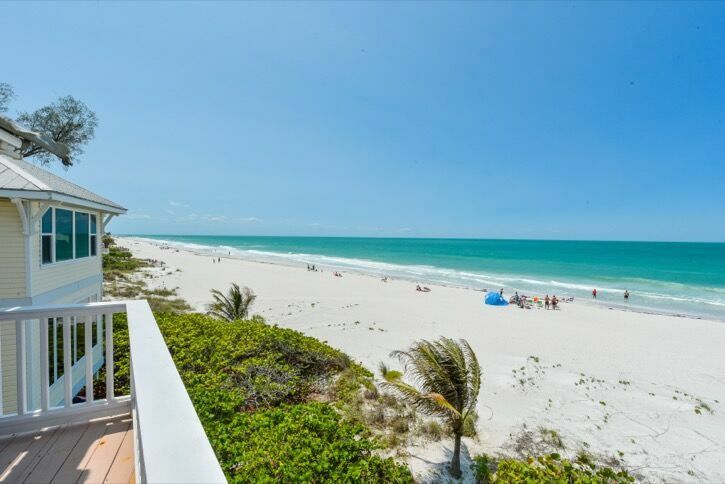 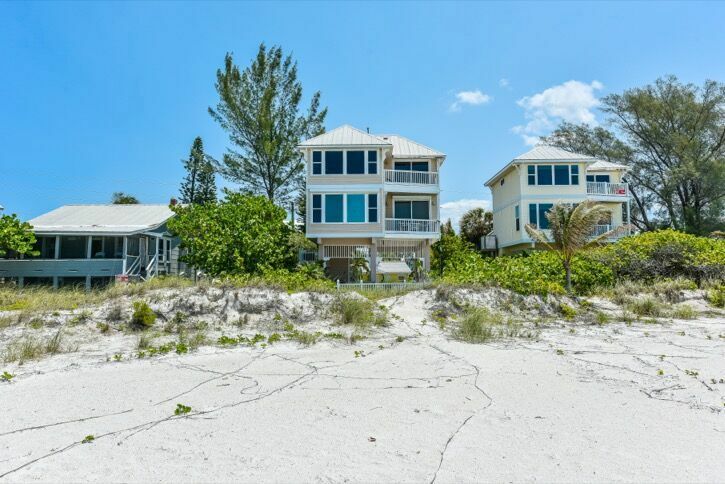 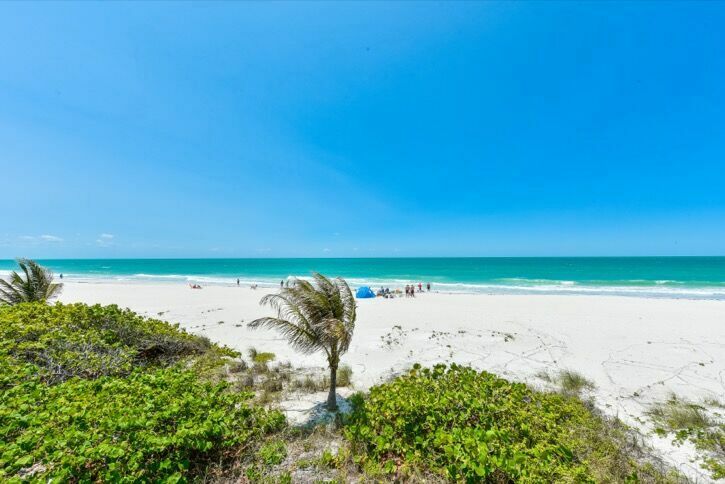 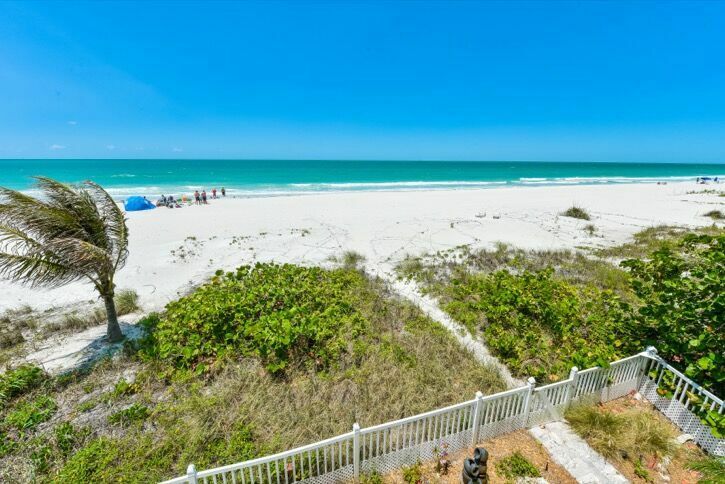 Stunning, direct beach front, 3 bedroom, 2.5 bath home with exceptional views of the gulf. 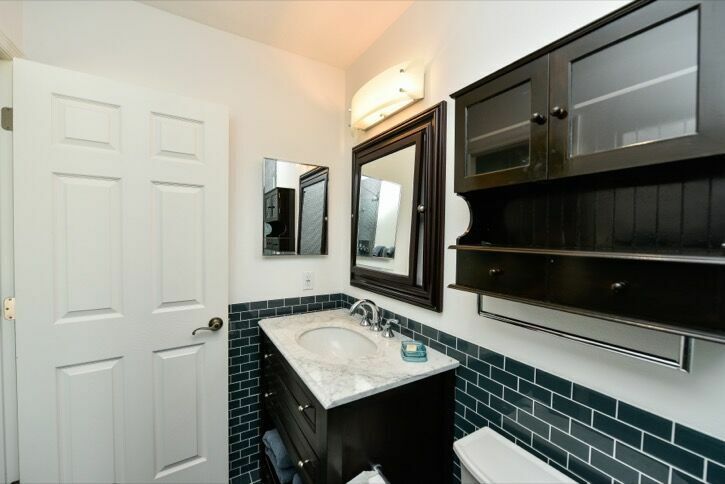 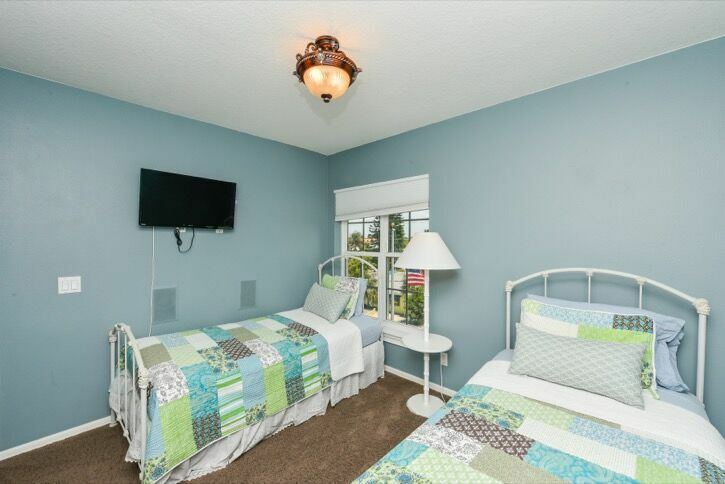 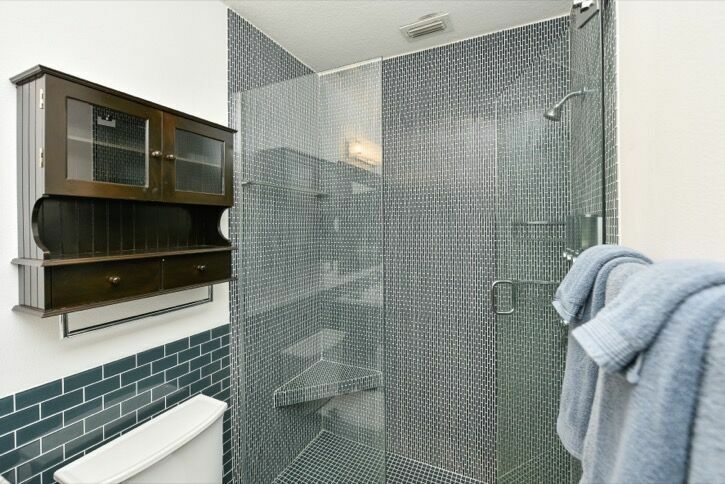 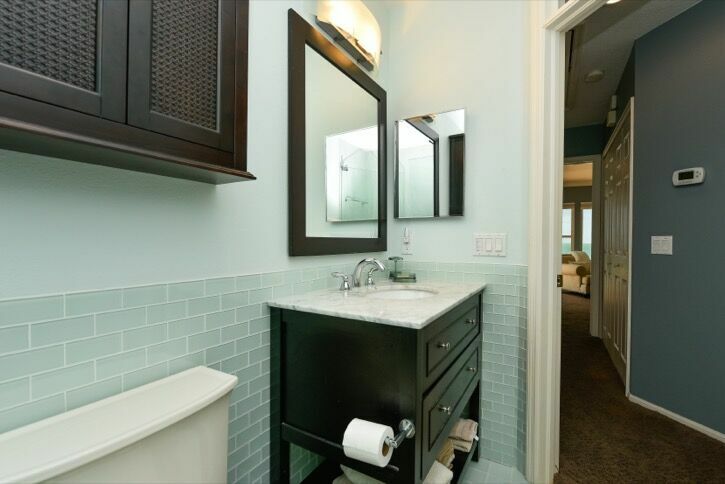 Brand new furnishings and top of the line amenities include a gourmet kitchen, 3 flat screen TVs, Ipod dock, and more. 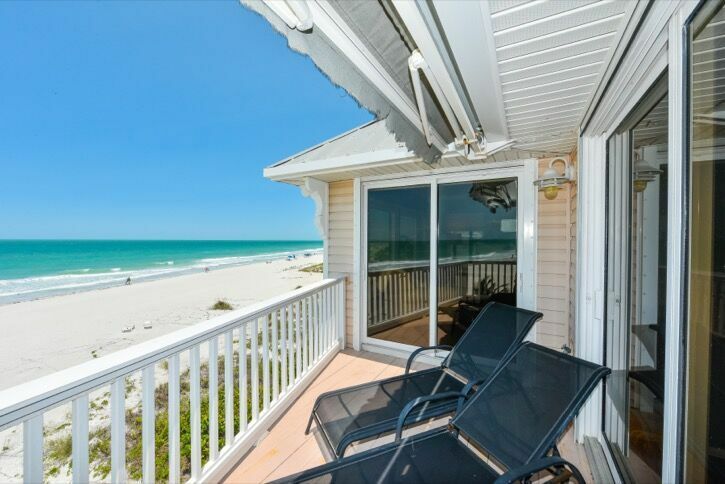 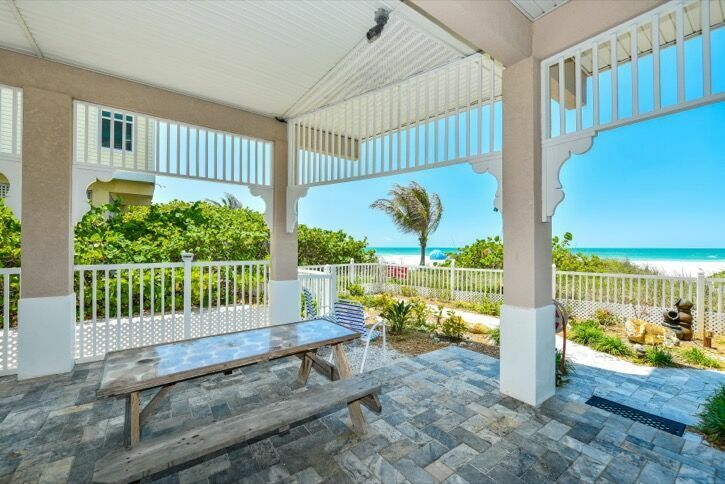 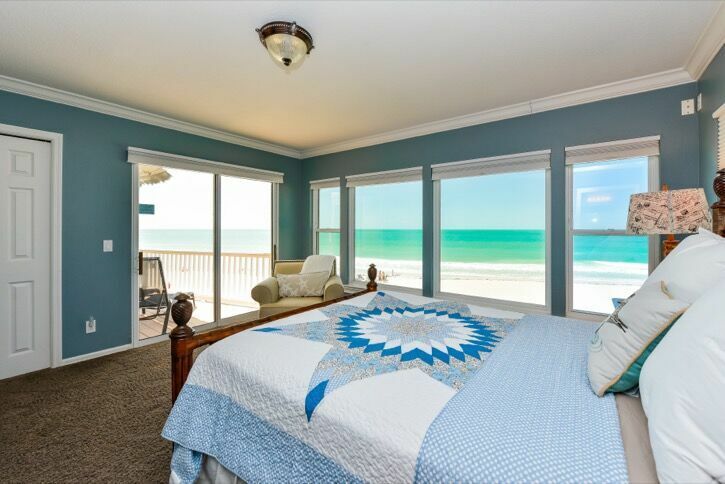 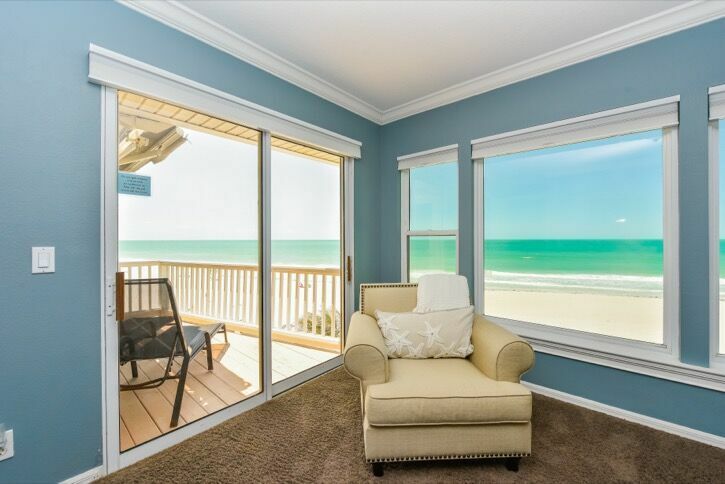 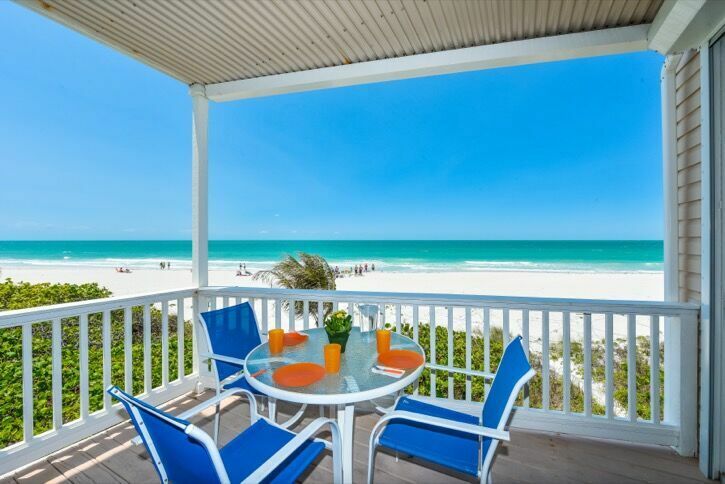 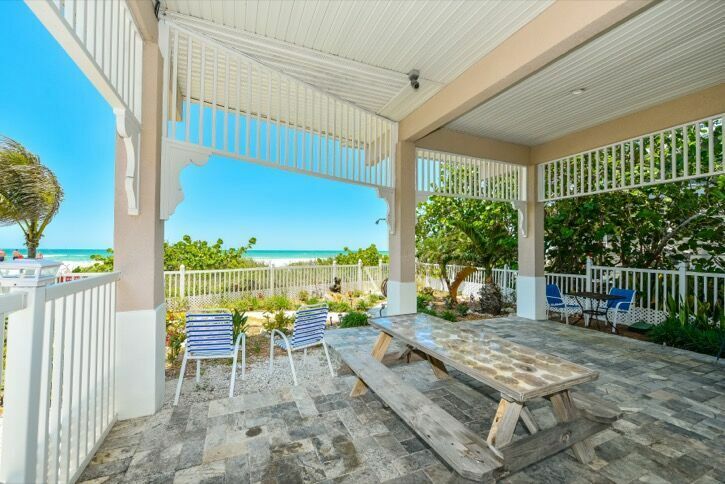 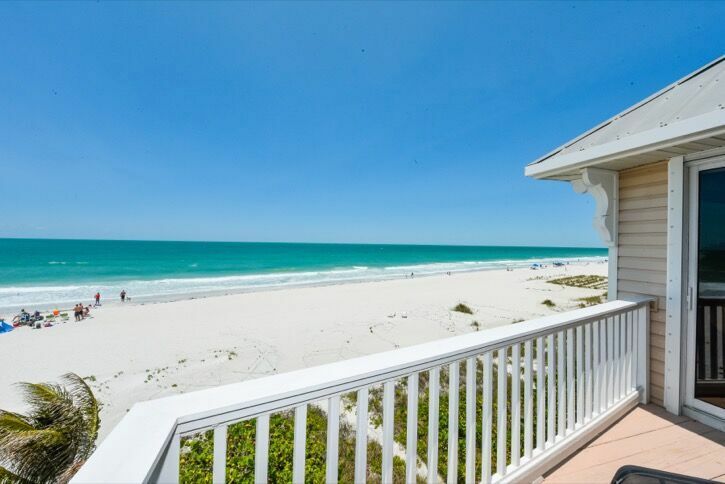 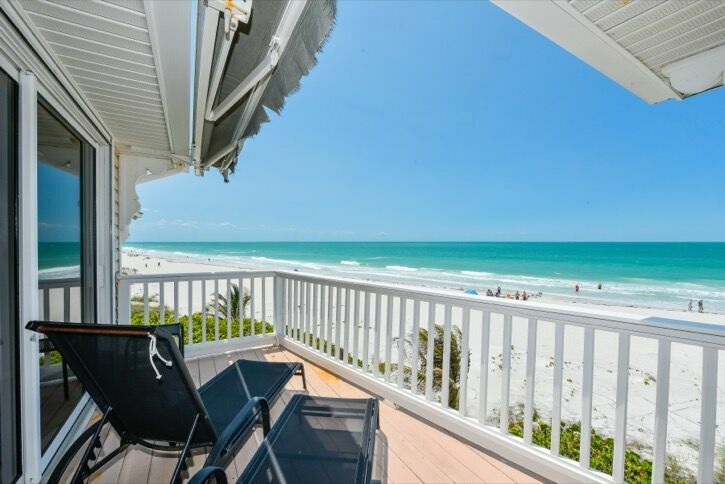 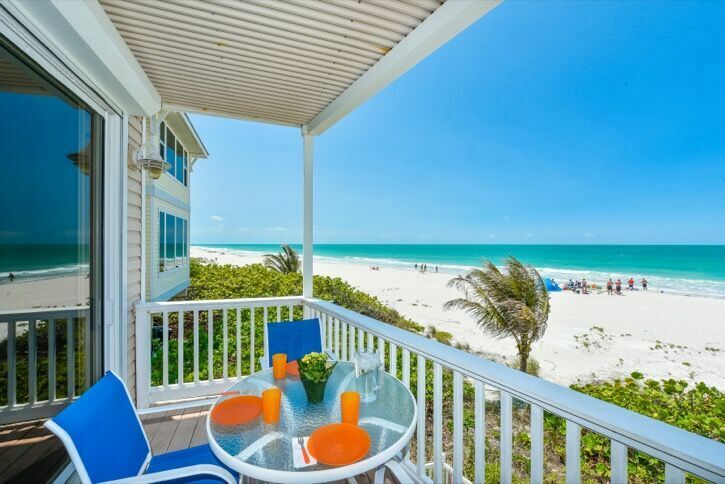 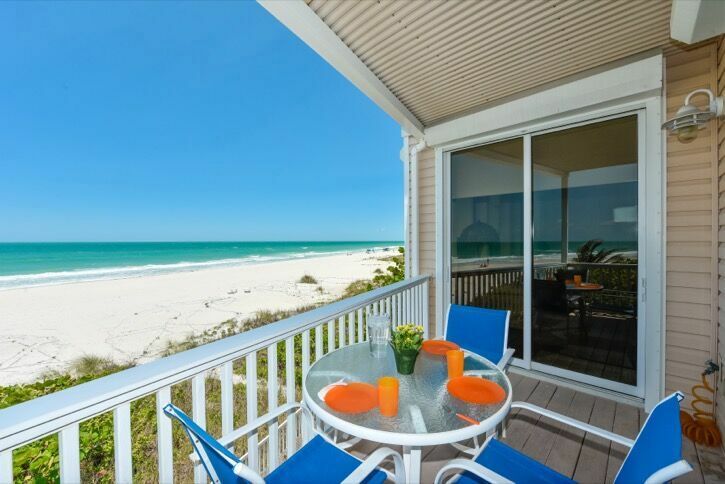 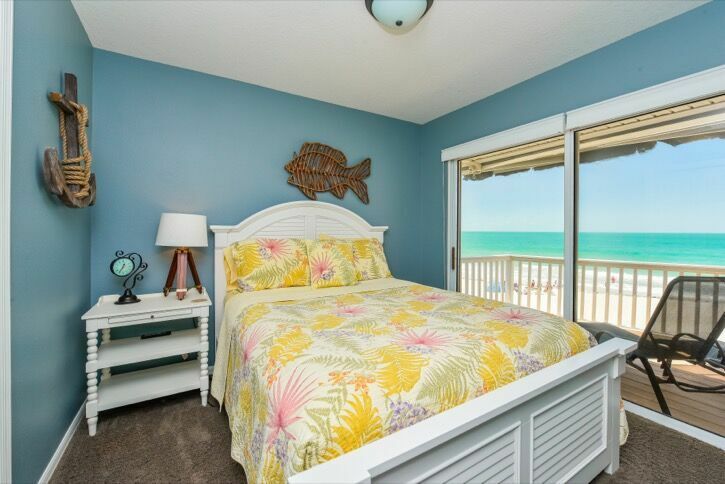 Relax to the sounds of the gulf of Mexico from both porches. 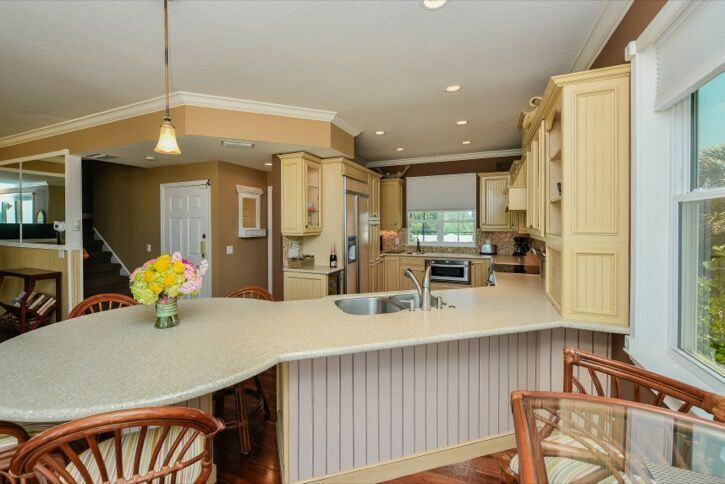 Home offers a ground level patio complete with a gas grill and picnic table.